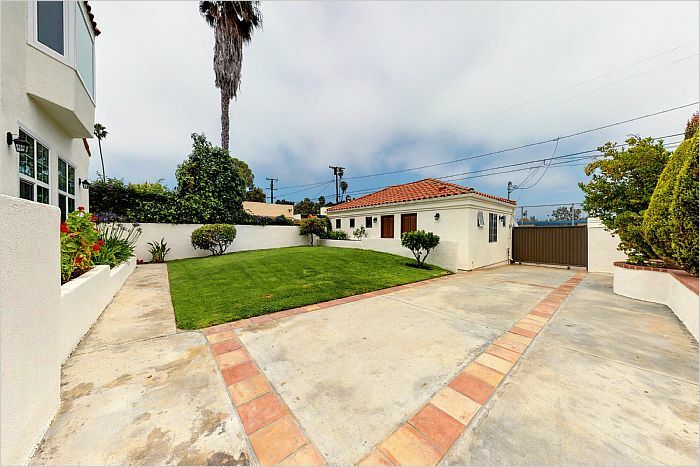 UPDATED SANTA MONICA SFR - OFF MARKET! 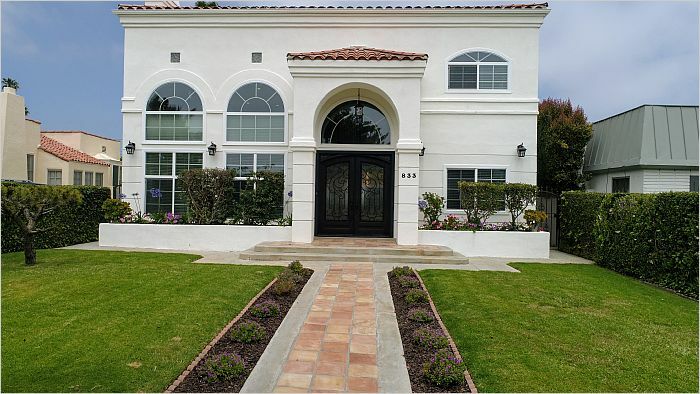 Welcome home to the recently modernized home in highly sought-after Santa Monica that offers a bright, open & airy open floor plan with high ceilings ideal for family enjoyment & entertainment. 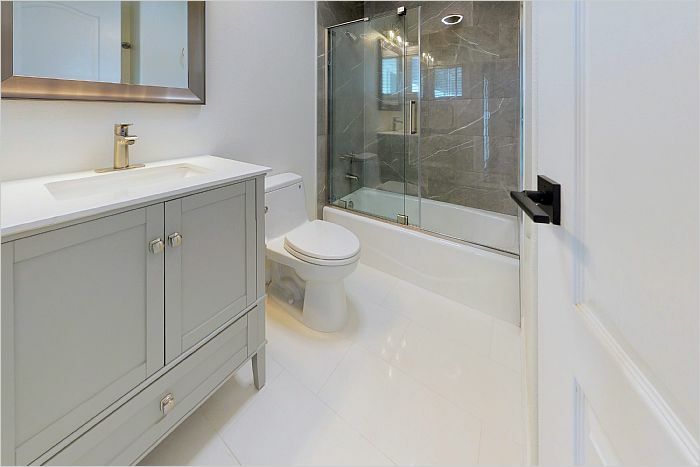 Boasts 5 Bedroom Suites, 5.5 Baths in 4,195 SF of Living Space! 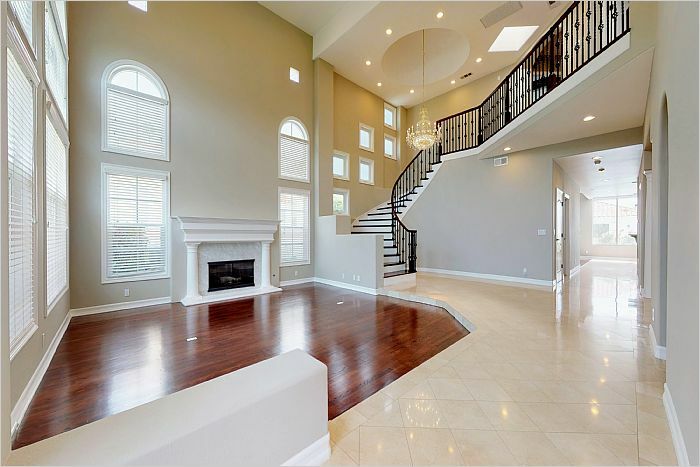 This home features arched double door entry into a marble foyer, a domed ceiling with an exquisite chandelier and a spectacular circular staircase featuring wrought iron staircase details that overlooks a view of the formal living room with fireplace. Beautiful Stain glass in formal dining room with wet bar. 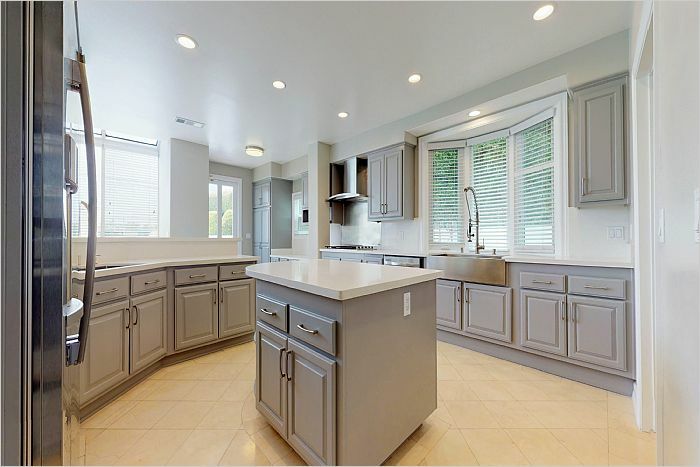 Custom modern gourmet kitchen offers New Quartz counter tops, BRAND NEW stainless steel built-In appliances and Island that is outlined by a Breakfast Bar that leads out to a large Family Room with Fireplace that is projection TV ready. 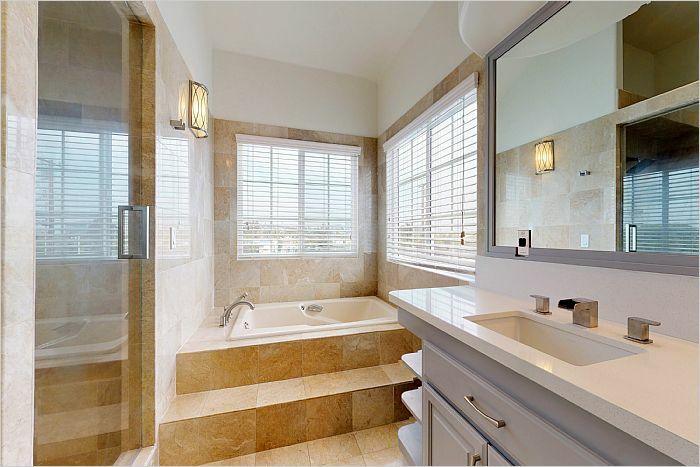 Huge Master Bedroom Suite offers Vaulted Ceilings, Custom Closets, Fireplace with a Luxurious Master Bath features Oversized Shower, Spa Tub with window view, His/Her Vanities, with large Fashion Mirror. 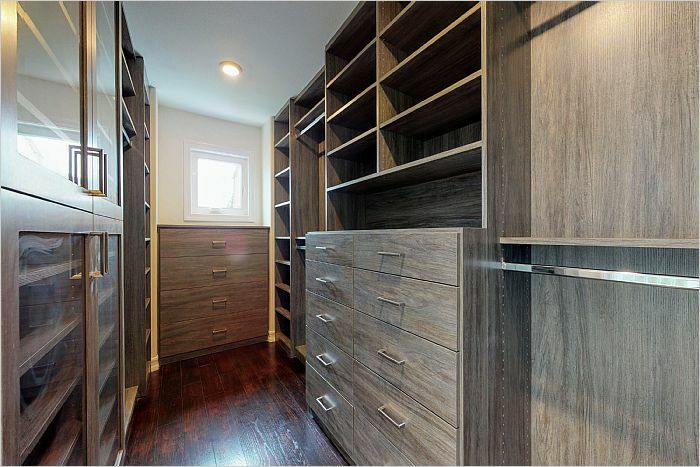 Property also features: Permitted Bonus Room in Back, Recessed LED Lighting, Dual Zoned Central Air/Heat, Expansive Cathedral Ceilings, Hardwood and Marble Floors Throughout, Palladian Windows, & Indoor Laundry Room, Nest Thermostat, updated bathrooms, fruit trees, and additional yard parking. --Agents will be required to register client with Listing Broker for Single Party Exclusive. Listing will go live in about 30 days as last parts of property improvements finish.